Nothing has been more thoroughly researched at Marinetek over the past 20 years than its series of Breakwaters. 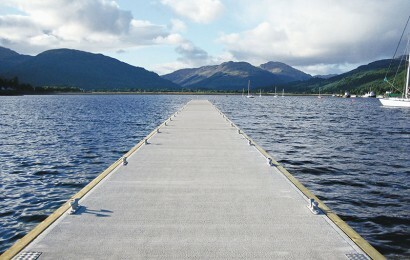 These world famous wave attenuator pontoons have been installed all over the world. 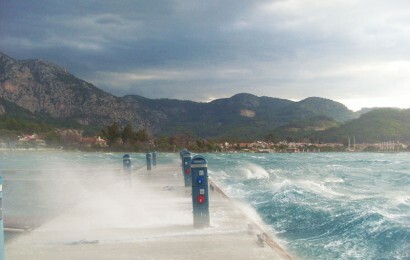 Breakwaters, now in third generation, have often been installed in the harshest environments. 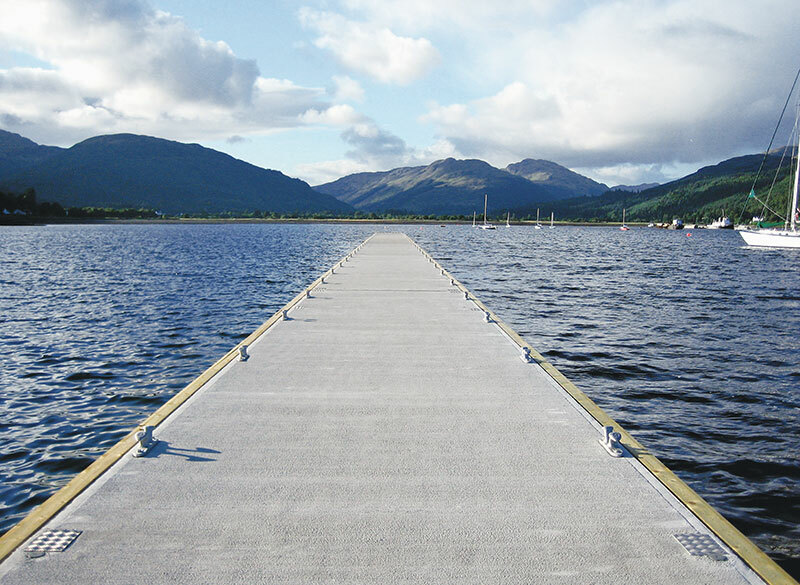 No single unit has ever failed and in some cases the Marinetek Breakwater has been the only pontoon to withstand the test. In Praia da Vitoria in the Azores, after the tropical storm Tanya had raged for two days, the Marinetek Breakwater was the only pontoon still in place. 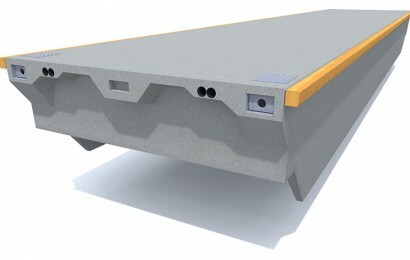 This kind of exceptional strength, coupled with excellent wave attenuation, is a design achievement resulting from technical research undertaken worldwide. Tank testing, theoretical calculations and ﬁeld tests have been the norm. 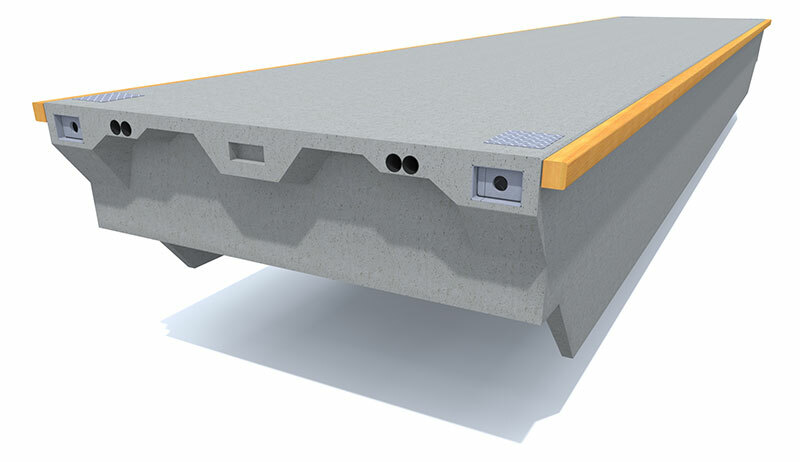 Results are impressive – the third generation breakwater has approximately 30 % better wave attenuation than competitive products. 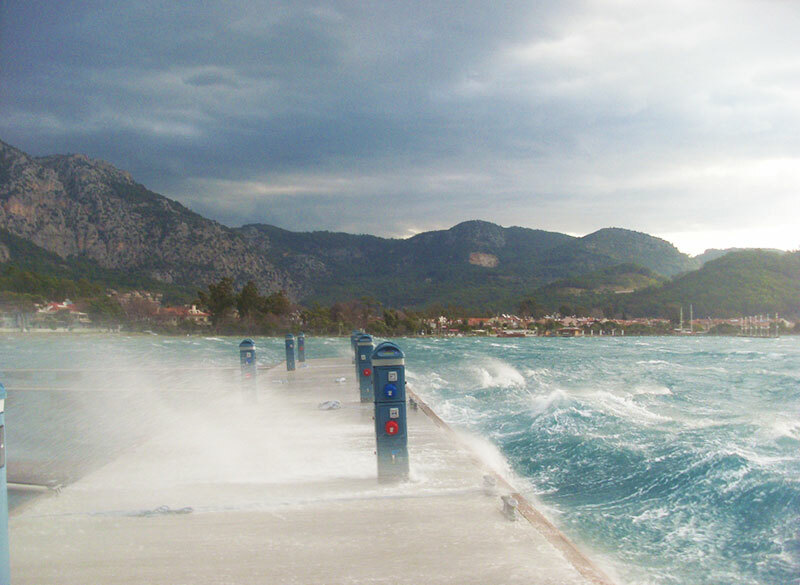 Justiﬁably proud of the effectiveness of its system, Marinetek is the only breakwater manufacturer in the world to publish wave attenuation diagrams with proper research for its different breakwater models.